What does carpet cleaning cost I head you ask? Well you probably already know that professional carpet cleaning should be booked at least once a year in order to fight allergies, eliminate bacteria, and to simply keep your carpeting fresh. But you probably also wonder if such services are affordable or are a bit on the expensive side. In this article, you will learn what the average rug cleaning price is, how it’s usually calculated by companies, and whether buying your own carpet machine is a better alternative to hiring a professional like Vale Carpet Cleaning. 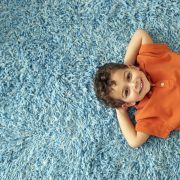 What’s the Average Carpet Cleaning Cost? Your quote will mostly depend on the size, age, location (living room, hallway, bedroom) fabric (wool, suede, linen), and type (kitchen rug, car carpet, etc.) of the carpet that you wish to clean. Hot water extraction cleaning: from £20 (10×10 feet room) to £65 (kitchen & car rugs); Dry carpet cleaning: same price as hot water extraction for 12×12 and 15×15 feet rooms, however individual rug treatment can get expensive (up to £65 or more); Extra services: about £10 to £30 for carpet protection sprays, insecticide control, and other similar treatments, as long as you book them alongside your main carpet service. What Goes into Each Carpet Cleaning Method? Now that you know roughly how much everything costs, it’s time to learn why these services cost as much as they do. Below, we will examine the products and techniques professionals (including those that work at our company) use to restore your carpeting to its former glory. What to expect from HWE carpet cleaning? The specialist carefully examines your carpet to determine its pH scale. They pretreat the stains with a suitable product, depending on the stain’s type. The expert assembles and uses a special machine to remove dust and grime build-ups. They inject a mixture of hot water and carpet shampoo into the rug’s fibres. At the same time, the stains are also vacuumed to extract dirt and up to 90% of the moisture back. The entire process is repeated with plain water in order to rinse detergent residue away. Note: However, you could handle some stains yourself, such as removing water spots from anything and everything..
What to expect from dry carpet cleaning? Also labeled as “dry chem cleaning”, this method is suitable for delicate, non-water-resistant fabrics, such as sisal and suede. It’s also worth noting that when comparing dry cleaning to HWE, this technique does not guarantee complete stain removal as it merely refreshes the fabric and makes the spot less visible. In other words, don’t expect this to work on tougher stains like blood, pet urine, or red wine. The technician treats the soiled area with a low-moisture cleaning powder. They use a special machine with rotating brushes to get the powder deeper into the rug. After a few minutes, the cleaner vacuums off the powder along with all loosened dirt. Anti-insect treatments: a pest exterminator will arrive to eliminate anything from ants and fleas to carpet beetles using efficient spray- and granule-based insecticides. Should You Buy a Carpet Cleaning Machine Yourself? They are prone to malfunctions. Since you will use your machine on a regular basis, it will eventually break down and you will have to spend valuable time and money fixing it. What Are the Advantages of Hiring a Professional? Expert carpet cleaning services can save you lots of time that you would otherwise spend on researching the best carpet machine for your needs and budget. They also save you the expenses that come with maintaining such a machine. Secondly, professional carpet technicians are certified and have access to top tier stain removal products and equipment. Certified technicians can safely guarantee to refresh any type of carpeting without causing discolouration, be it of Persian, Indian, Asian, Oriental, South American or any other. The specialist will use safe methods that are harmless to both pets and small children. The techniques and products that the carpet technician uses are designed to deliver satisfying results and revive your carpeting with zero damage to the the fabric. 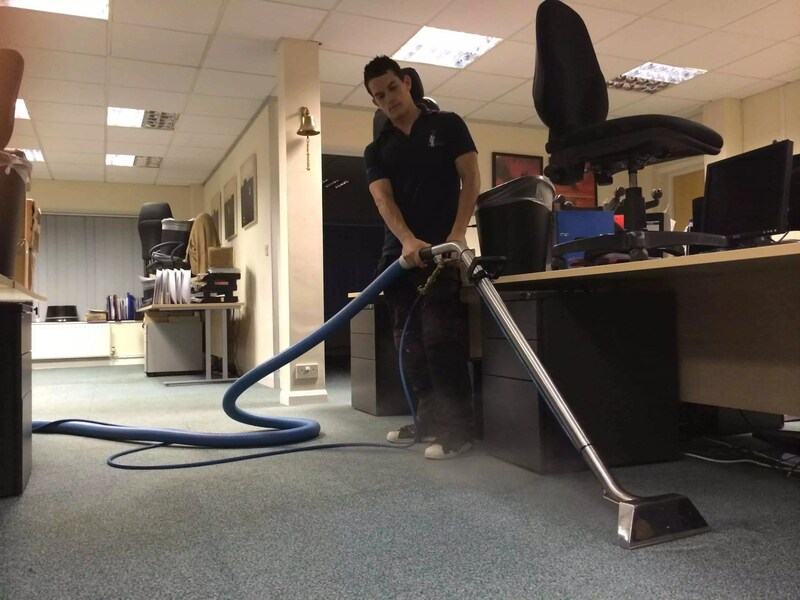 As you can see, expert carpet cleaning services are not as expensive as some would lead you to believe, as long as you don’t plan on cleaning all the rugs in your property. As for the question whether it’s actually worth contacting a cleaning company, the answer is: “it depends”. You can always invest a bit in doing your own spring cleaning hacks too. Sure, while small spills rarely need professional attention, annual cleaning and tougher stains, like urine or chocolate, are best left in the hands of a seasoned stain technician as they will know how to perform the procedure faster and better than you would with a carpet machine of any make.